Congratulations! Perfect elaboration of a perfect idea. I can only agree with the afore going. I love this one, have seen it before, not sure if on here or another site. Wonderfully done. Super! 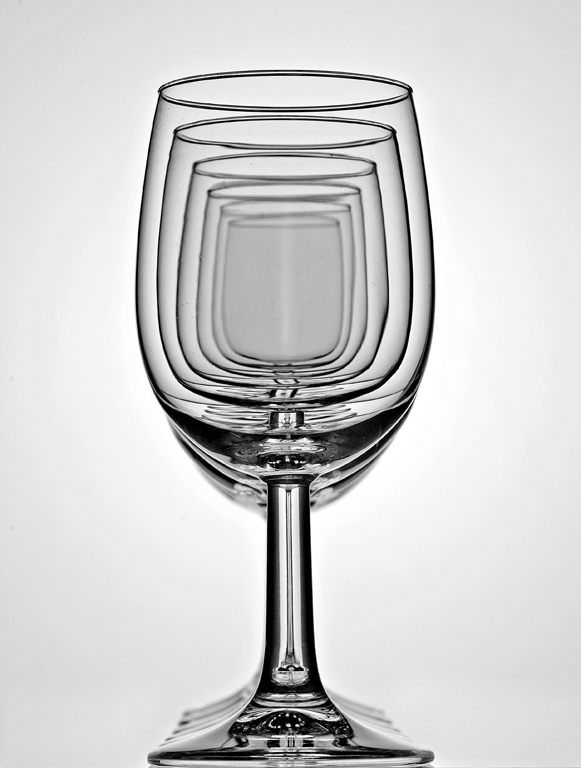 Recursive wine glasses for programmers.